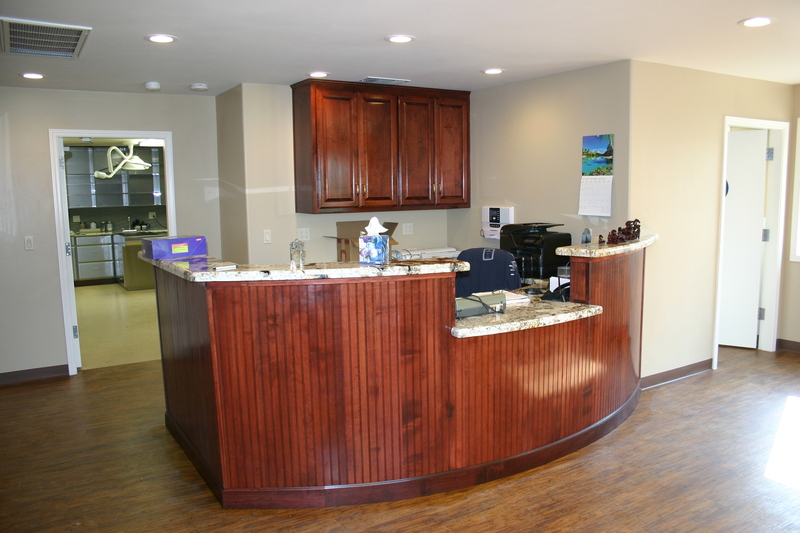 We are pleased to announce our brand new veterinary clinic is now open for business. 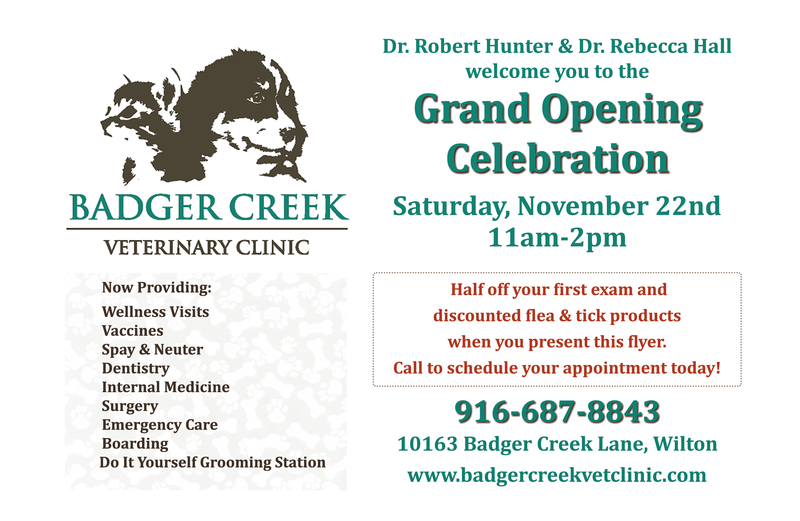 We will hold an Open House on November 22 to introduce you to the Badger Creek Vet Clinic Team. Our small animal clinic is located adjacent to the Hunter Stallion Station, making it very convenient for owners of large and small animals to have a one-stop experience. Of course, we will have many special offers to launch our new services, so be sure to call this month and let us know how we can make your pet healthy!